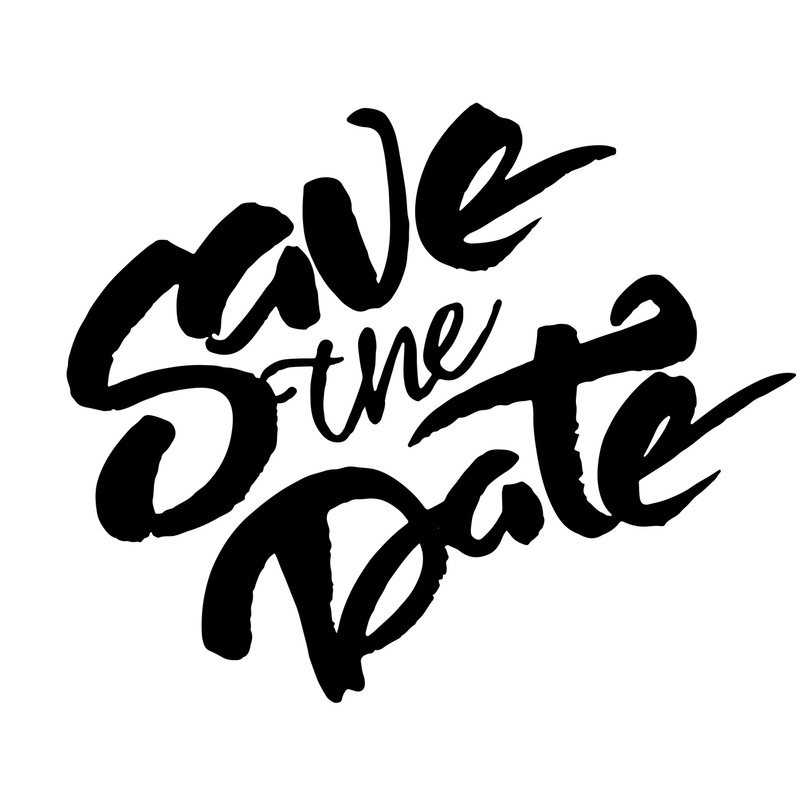 Gippsland Lakes Community Health invites people living with Parkinson’s, their families and carers, and others with an interest in the disease to this month’s meeting. Victor McConvey from Parkinson’s Victoria will be presenting on New Treatments, Research and you! Victor has been a Nurse Clinician for 17 years and with Parkinson’s Victoria for 10 years. East Gippsland Seniors: We’ve got your health and wellbeing needs covered! Gippsland Lakes Community Health (GLCH) is one of the leading not-for-profit providers of health and wellness services in East Gippsland, providing more than 2,000 older people, their families and carers with quality in-home and community based services and individualised care when they need it. 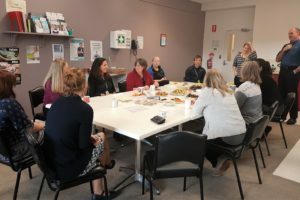 “GLCH has been delivering quality health and wellbeing services for over 40 years and we provide a suite of services for seniors that are designed to enable a happy, healthy lifestyle at home and in the community,” said Sue Medson OAM, chief executive officer at GLCH. 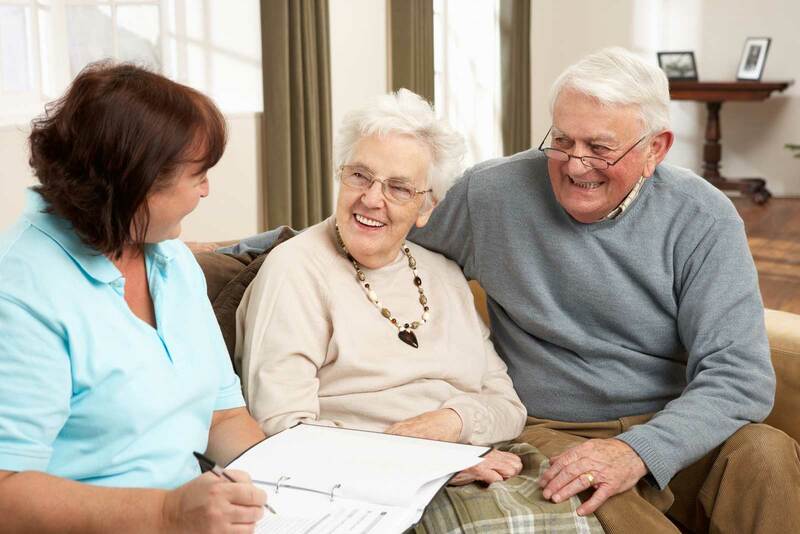 A major local provider of Home Care Packages, GLCH provides flexible packages of in-home care and support services to be people who need some assistance to remain living at home. This includes people with complex care needs who would normally qualify for entry into a residential aged care facility. The types of services provided include domestic assistance, personal care, and assistance with meal preparation, transport, shopping and social outings. The allied health team at GLCH deliver a range of wellness services and therapies to maximise independence and support people to remain active and healthy. They offer flexible services include physiotherapy, podiatry, exercise physiology, occupational therapy and a range of fitness groups that aim to improve mobility, manage chronic illness and pain, and improve fitness. 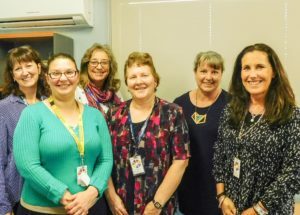 GLCH also offer a range of medical and nursing services supporting a range of health conditions and care needs from their Lakes Entrance, Metung, Bruthen and Nowa Nowa sites; and in the home. They even have a registered nurse, who is trained in advance care planning to meet with people and their families to talk about planning ahead for your future health and personal care needs in case you become unable to make decisions for yourself. 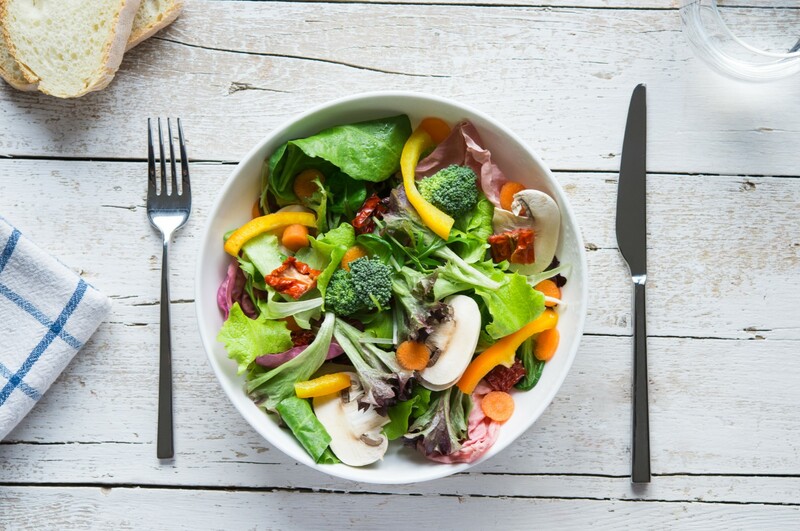 Tenders are invited for the provision of nutritious individually packed meals for Gippsland Lakes Community Health (GLCH) who provide a Home and Community Care (HACC) and Commonwealth Home Support Program (CHSP) funded food service in East Gippsland. 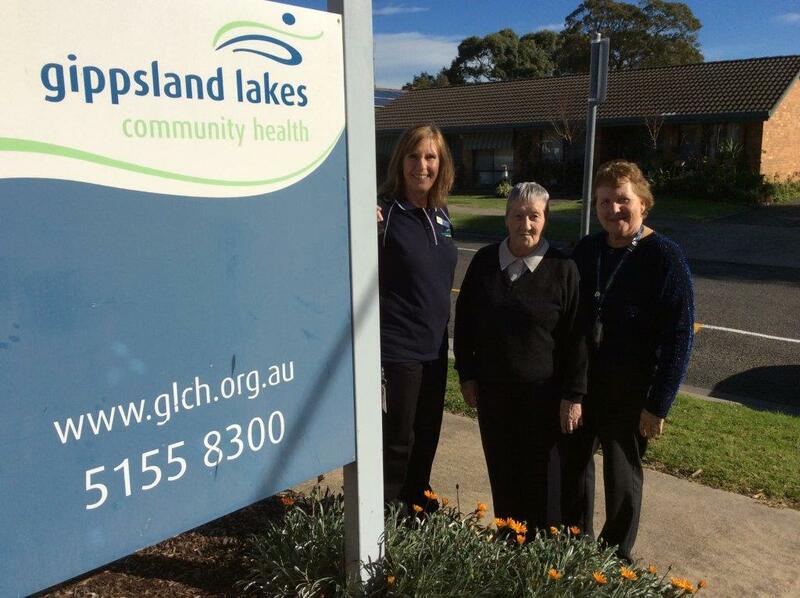 Gippsland Lakes Community Health (GLCH) been providing quality health and wellbeing services to local communities for over forty years and is a major provider of Home Care Packages in East Gippsland. A Home Care Package provides a coordinated package of support services tailored to meet people’s specific care needs and help them stay in their own home as they get older. Services, such as home care, preparing meals, assistance with showering, or transport are overseen by a care manager who works with people and their families to design and coordinate a package of care that suits their needs. Home Care Package coordinator at GLCH, Debbie Smith is available to speak to community groups about the benefits of a home care package, the services GLCH provides, and other government programs and initiatives. Recently, Ms Smith spoke to the members of a planned activity group in Lakes Entrance. Mary Bennett, a long-time resident of Lakes Entrance, also spoke to the group about her experience as a recipient of a Home Care Package with GLCH; elaborating on the important role her care manager plays in her overall health and wellbeing. Mary’s care manager also arranged for sleepwear and toiletries to be purchased and delivered to her in the hospital. All Mary had to do was focus on her recovery. GLCH offers a knowledgeable team who are ready to assist people with their aged care enquiries; or visit local community groups. Call today or visit www.glch.org.au for further details. Pictured L to R: Debbie Smith, Home Care Packages coordinator with package recipient, Mary Bennett and Planned Activity Group coordinator, Gill Wheeler. Gippsland Lakes Commmunity Health (GLCH) is urging locals to reconnect with someone they’ve lost touch with tomorrow on R U OK? Day. To help understand how important suicide prevention is, about eight people take their own lives every day in Australia; 65,000 people attempt suicide each year; and suicide is the biggest killer of Australians under 44 years (Men account for around 75 per cent of all suicide deaths). Staying connected and having meaningful conversations is something we can all do. You don’t need to be an expert – just a great mate and a good listener. So, if you notice someone who might be struggling – start a conversation. GLCH offer counselling and support services to people experiencing a range of issues such as grief, depression, anxiety, and family and relationships problems. Talking things through with a counsellor may help you become clearer about what you want to do, find new ways of dealing with your problems or help you feel more in control of your life. Whether at work or home please connect with someone and ask them RU OK? Never underestimate how supportive and helpful that very small question can be. Pictured L to R: Acting Chief Executive Officer, Leah McFadzean with some members of the Gippsland Lakes Community Health’s Health and Wellbeing Team including Allison Ferreira, Andrea Farley, Gill Wheeler, Leanne Stedman and Angela Ellis. It’s no secret that our staff love to eat for charity! 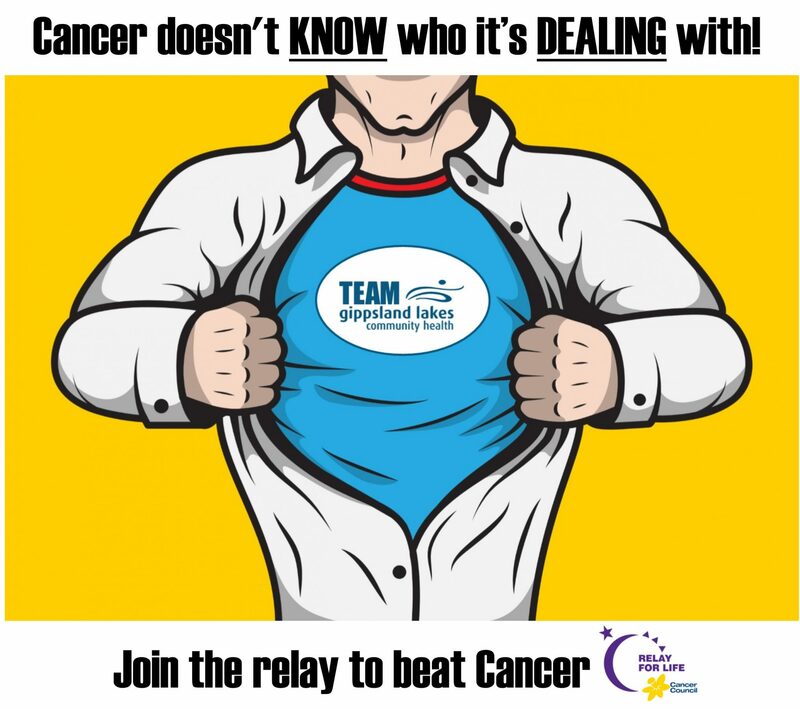 This week Gippsland Lakes Community Health’s Relay for Life Team held fundraising morning tea’s in our Lakes Entrance and Bairnsdale staff rooms, raising a tidy $260 to bank in their RFL account for the Cancer Council. Awesome work team!